At BIOS, we believe that ocean science for human good involves not only research with tangible benefits for communities and the environment, but also education programs that highlight the many ways our lives are connected with the ocean. 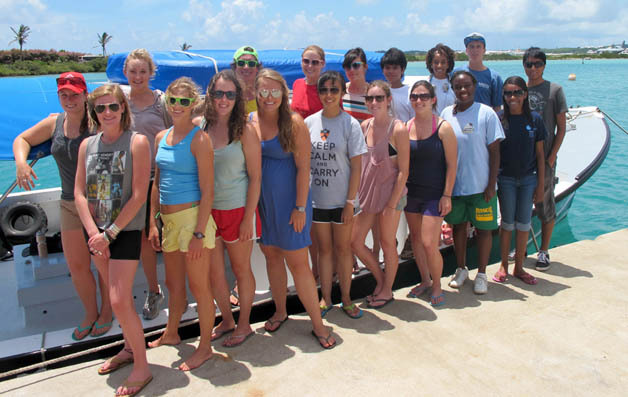 We view education as a crucial part of ocean science research, helping to translate the work of our faculty into meaningful experiences for visitors, students, teachers, and Bermuda residents. 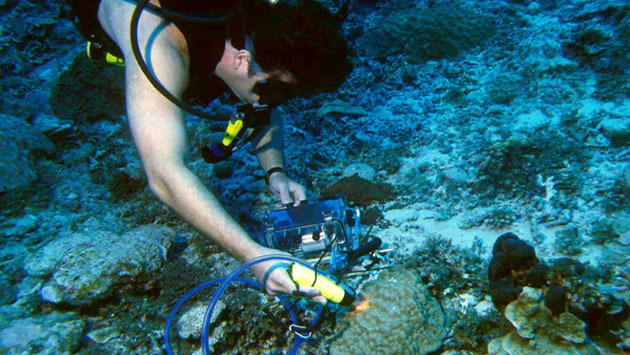 Dr. Eric Hochberg, Associate Scientist at BIOS, will discuss how reef communities utilize light for growth, and explain how light measurements from satellites are used to learn more about the nature of reefs around the world.